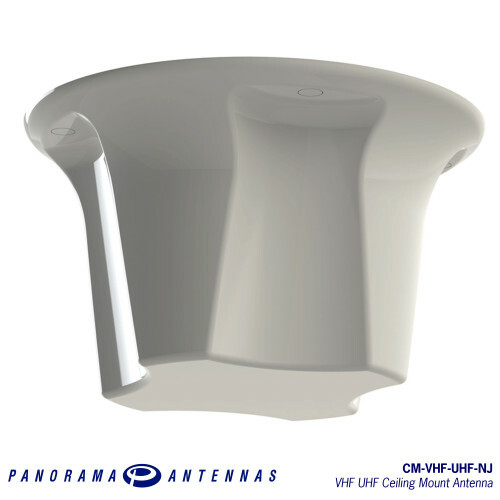 The CM-VHF-UHF-NJ is a dual band VHF/UHF ceiling mounted antenna designed for inbuilding, DAS and network infill applications. It combines omni-directional VHF and UHF coverage in a single feed enclosure minimising cable runs and allowing UHF radio systems to be seamlessly integrated with existing VHF systems. 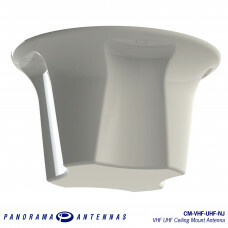 The CM-VHF-UHF-NJ range is housed in impact resistant, UV stabilised and flame retardant plastic. The antenna is sealed to be weatherproof and features a heavy duty N female connector making it ideal for indoor and outdoor deployment, including InBuilding coverage or network infill applications. 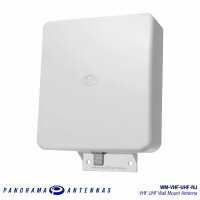 The WM-VHF-UHF-NJ is a dual band VHF/UHF wall mounted antenna designed for inbuilding, DAS and netwo..